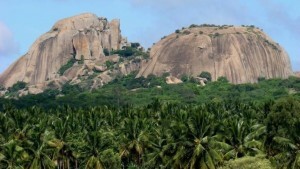 Ramanagara the headquarters of Ramanagara district is located in the state of Karnataka in India. Earlier known as Shamserabad during the rule of Tipu Sultan and Closepet during pre-independence, Ramanagara got its present name based on the story that Rama visited this place during vanavasa. 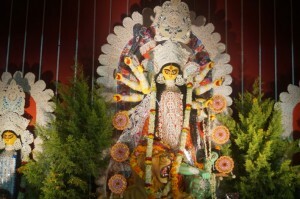 This region is famous for Closepet granites which is a major geological feature. 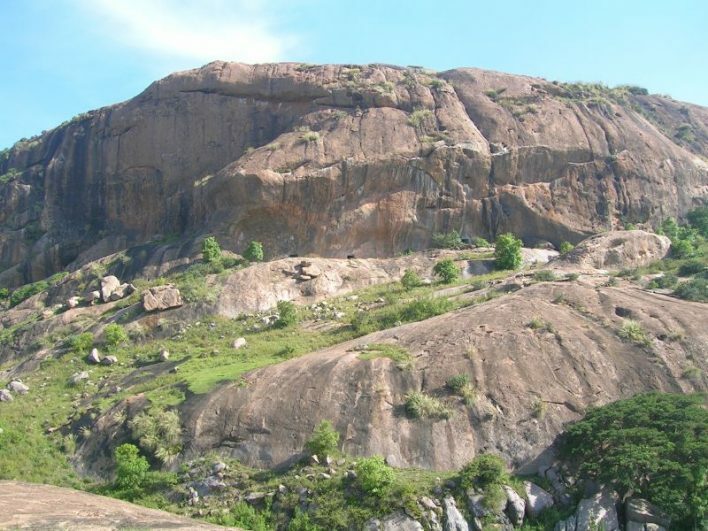 A famous rock climbing destination, Ramanagara is very popular among adventurers and trekkers. 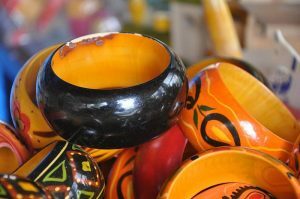 This town is also called the Silk Town being one of the major production centers of Silk in India. Covered in greenery and a number of hills, this region is absolutely beautiful. 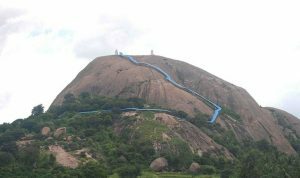 Rock climbing in Ramanagara – know about chimney climbing, trekking and Rock climbing in Ramanagara. Clearance timing and the best time to visit. 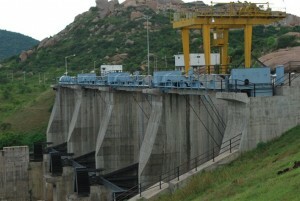 Arkavathi Dam is built across the river Arkavathi, a tributary of the river Kaveri. Find out more about the sightseeing and accommodation options nearby this dam in Karnataka.